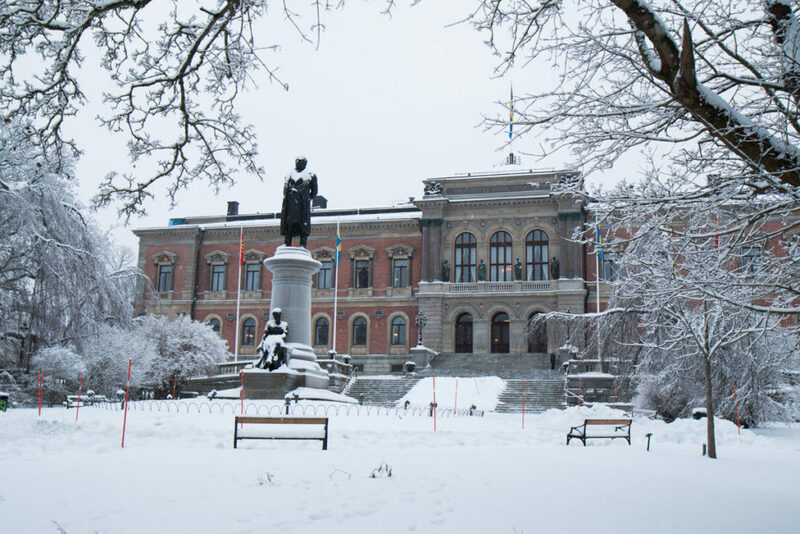 Today we celebrate scholarship at this year’s Winter Conferment Ceremony at Uppsala University. We began early this morning with the traditional cannon salute from the Castle hill and the ringing of the Cathedral bell. 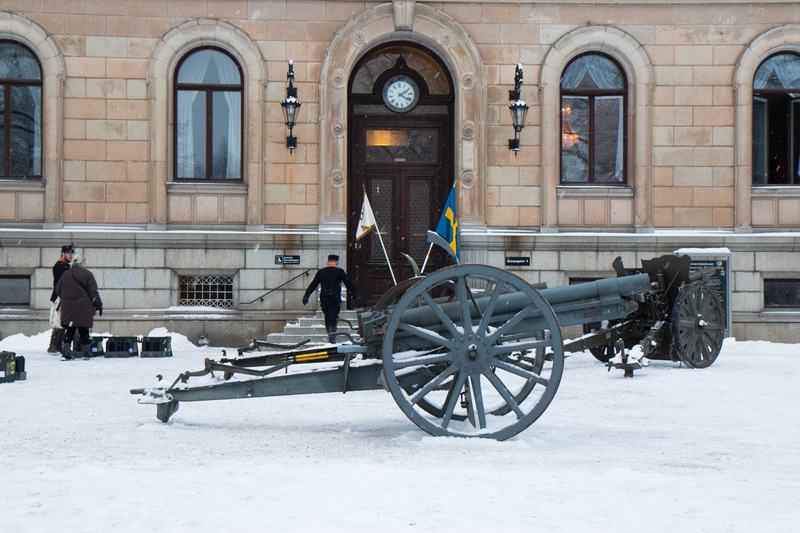 As usual, gunners from Jämtlands fältartilleri are firing the cannon salute. The day’s events follow a strict programme. 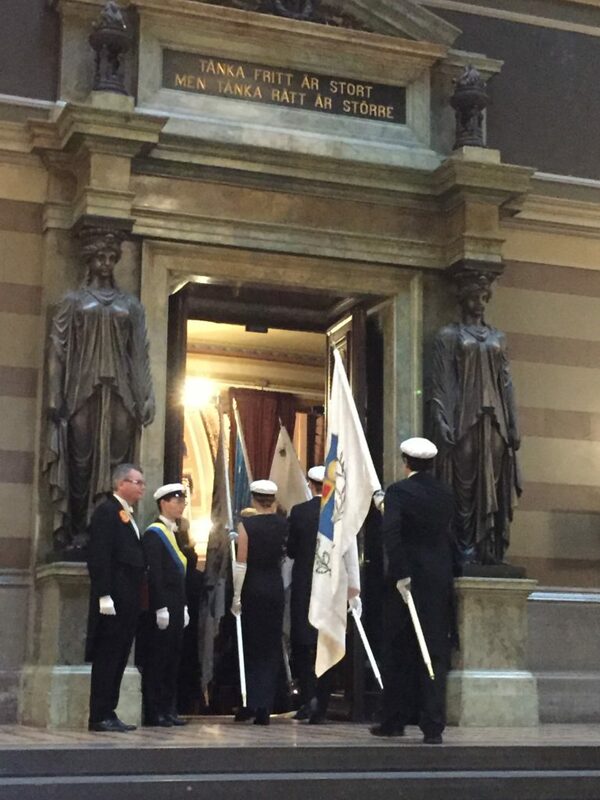 The Conferment Ceremony in the Grand Auditorium starts at 12:00. Cannon salutes continue during the ceremony, to honour the faculties, the 90 graduating doctors and our 19 honorary doctors, who come up to the stage to receive the tokens of their new status – laurel wreaths, doctoral hats and diplomas – accompanied by music performed by the Royal Academic Orchestra. At the Winter Conferment Ceremony, the University also awards numerous prizes. This year we have 11 prizewinners, who are being recognised for their contributions and commitment to knowledge. The titles of the graduating doctors’ theses reflect the breadth and diversity of the University. 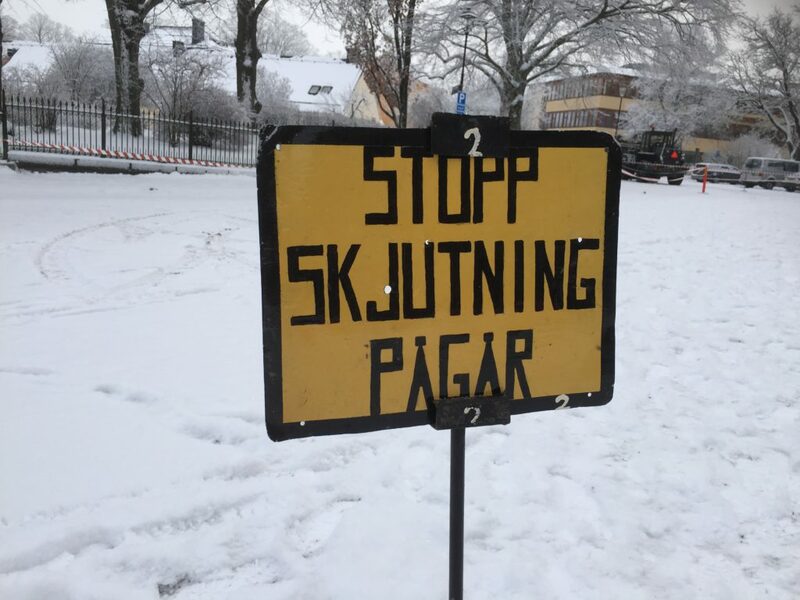 The topics range from systems for space propulsion to the history of Swedish Jews and the victims of Nazi terror, the complexities of childbirth, male friendship, matter–antimatter interactions, and the genesis of a new Swedish Bible translation. 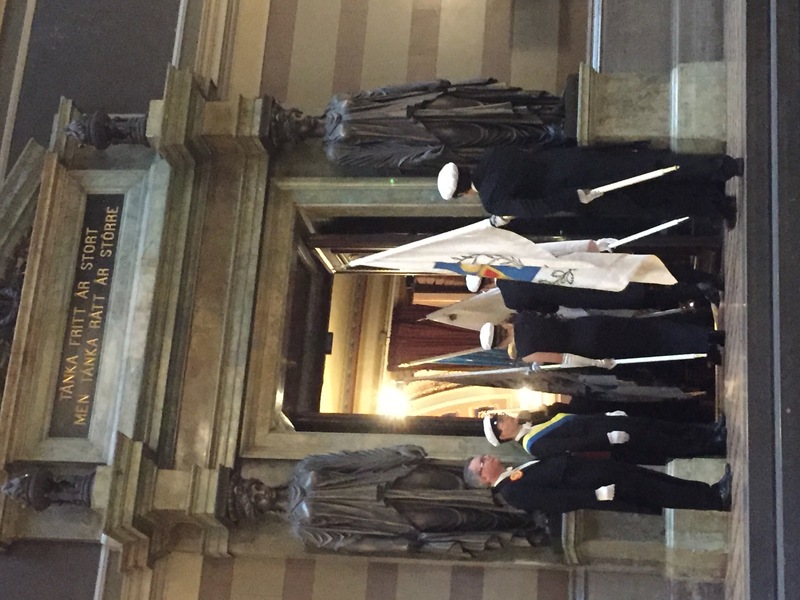 You can read more about the ceremony, the doctoral theses and the prizes in the Conferment Ceremony book. 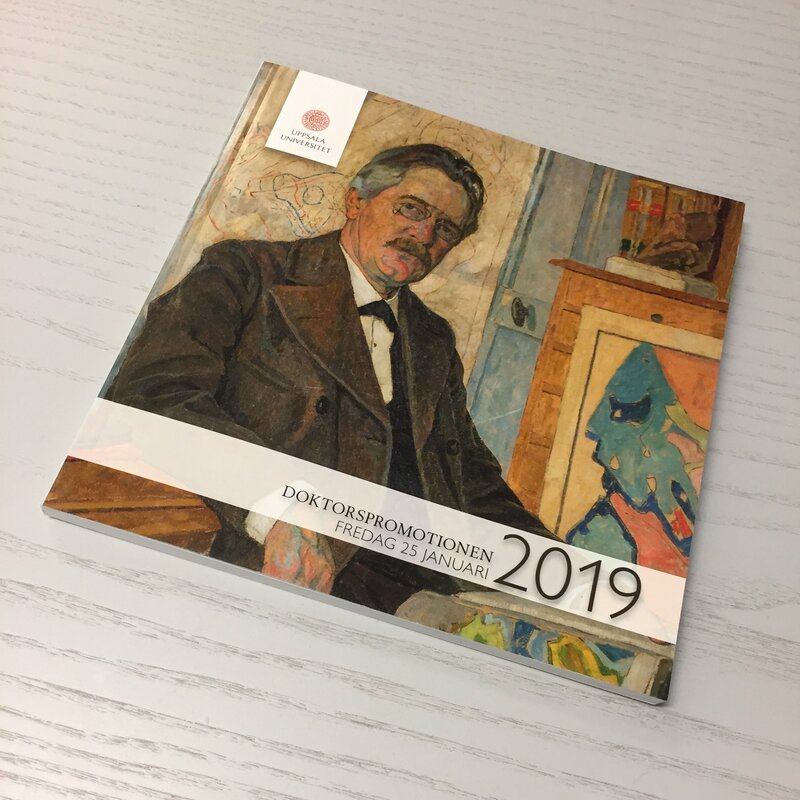 The book also contains autobiographical notes by Professor Arvid G. Högbom, in which he writes about the development of the University and science in the early 20th century. 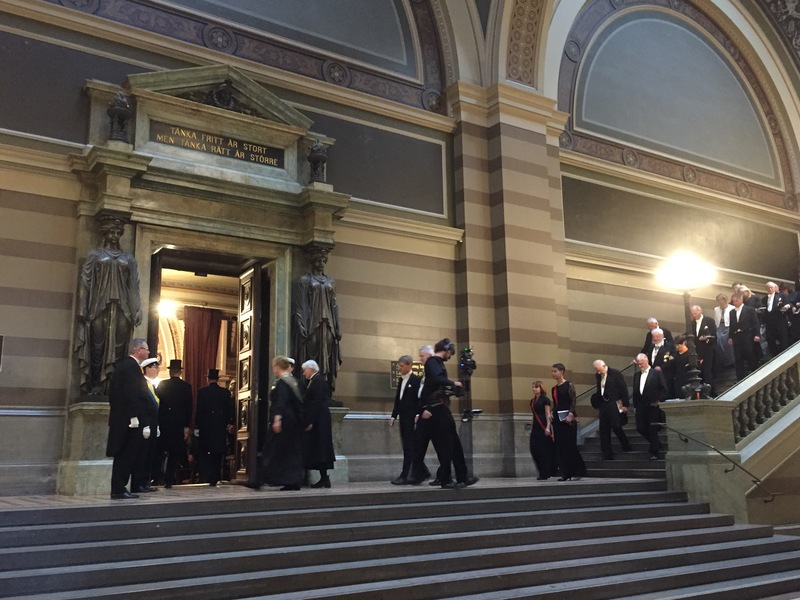 After the ceremony in the Grand Auditorium, celebrations continue at the faculties’ receptions, followed in the evening by a banquet at Uppsala Castle. The Vice-Chancellor’s speech at the ceremony. 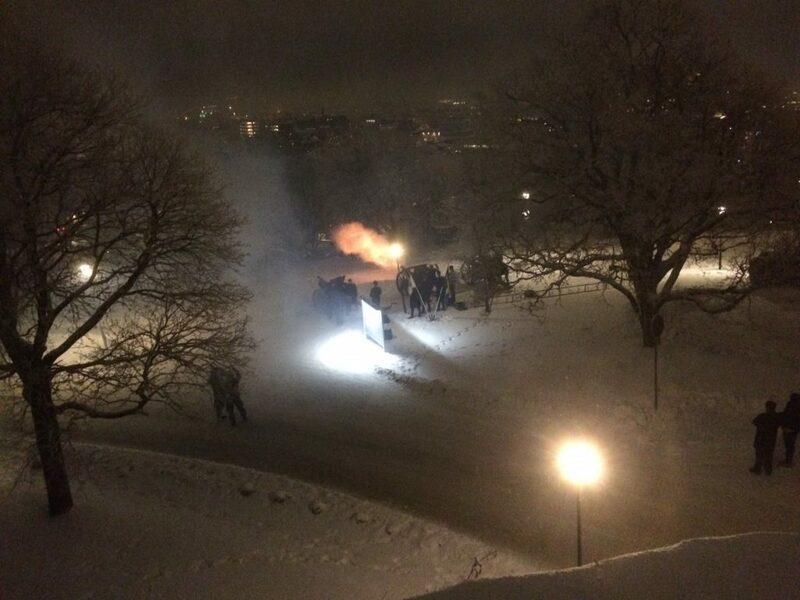 Jämtlands fältartilleri fire the cannons outside the University Main Building. Read more about the graduating doctors, honorary doctors and the Conferment Ceremony in this year’s Conferment Ceremony book.